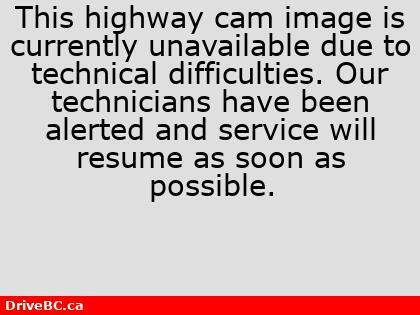 To plan your route, check for up to date road and weather conditions, ferry schedules and webcams visit DriveBC. 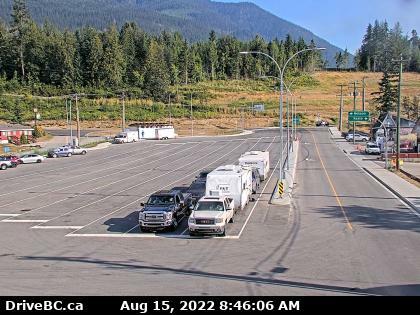 Below are the Highway Webcams located in the East Shore of Kootenay Lake region. Located on the west shore of Kootenay Lake on Highway 3A. Located on the east shore of Kootenay Lake on Highway 3A. *** Summer: The M.V. Balfour commences operation in the third week of June each year up to and including Labour Day each year.